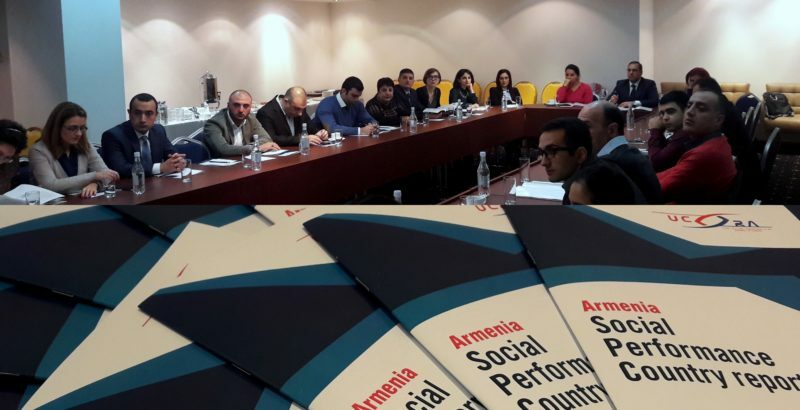 Financial education in Azerbaijan: Read the case study! 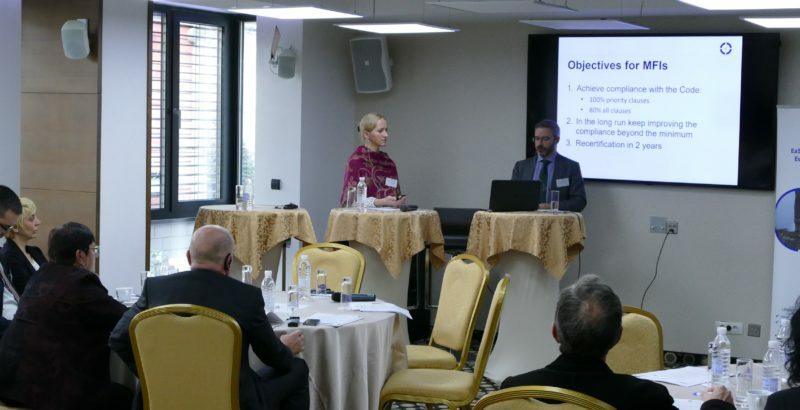 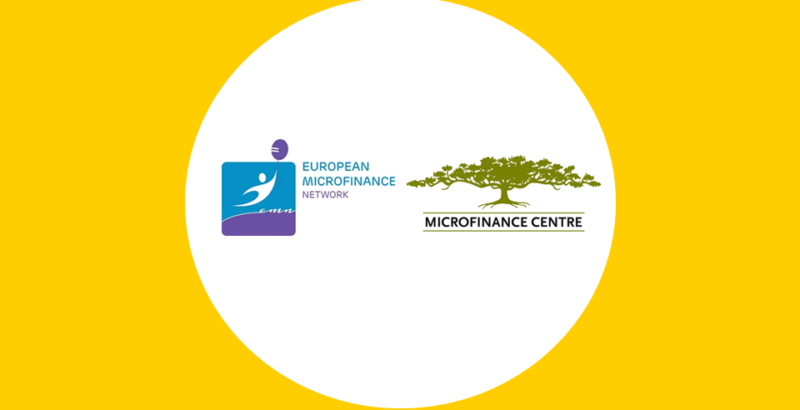 Financial education in Belarus: Helping over 2,000 people gain new skills! 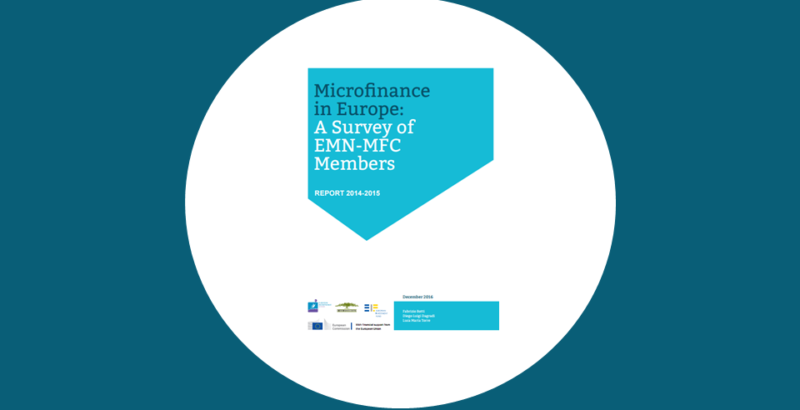 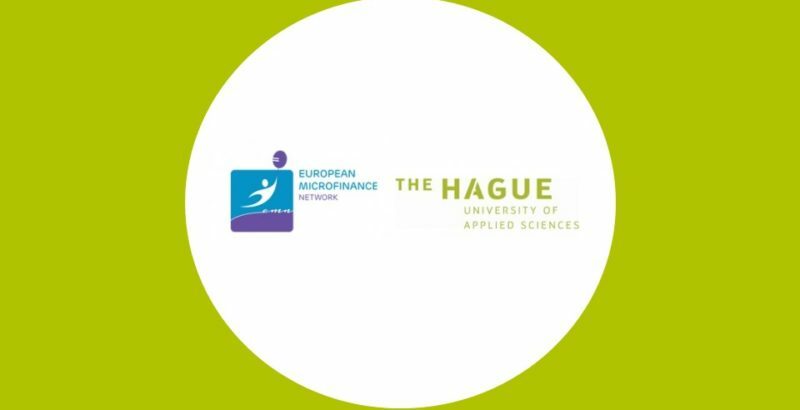 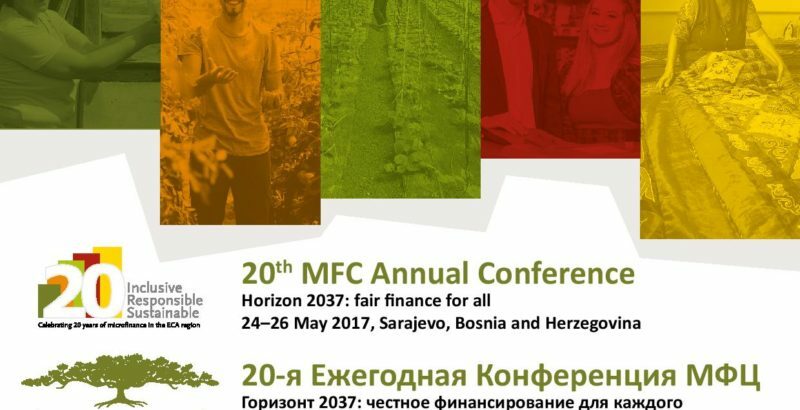 Webinar: Microfinance in Europe: Key Results from the EMN-MFC Survey Report 2014-2015!